Excellent location for group-home setting, a non-profit, assisted living or a large/extended family. Newly enclosed iron rod fencing with gate. 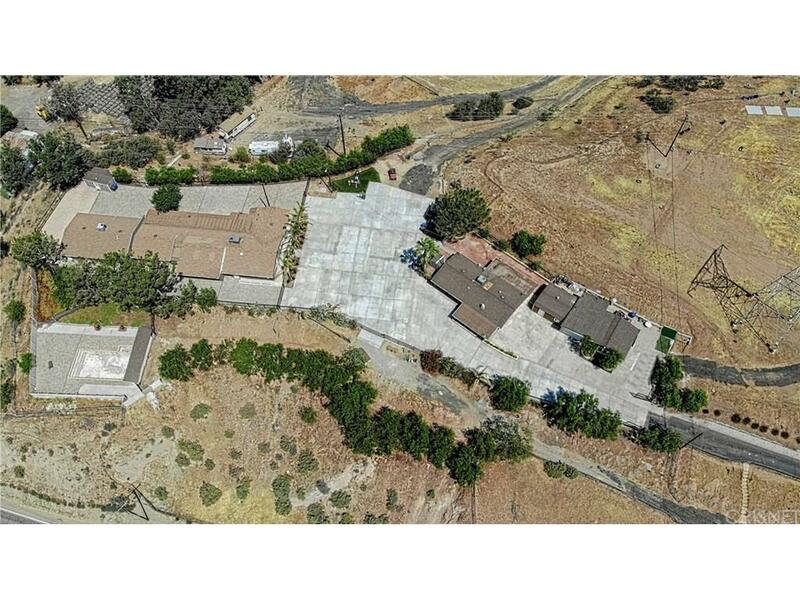 Two homes plus a Studio on a C-3 commercial zoned property, above Sierra Hwy with canyon views. Main home is 4676 sq.ft. with 10 bedrooms, 5 nicely ADA upgraded bathrooms, gorgeous over sized upgraded kitchen with island adjoining the great room. Secondary kitchen/nurses station in south side of home. Two separate laundry areas. Cozy Guest house is approx. 1300 sq.ft. 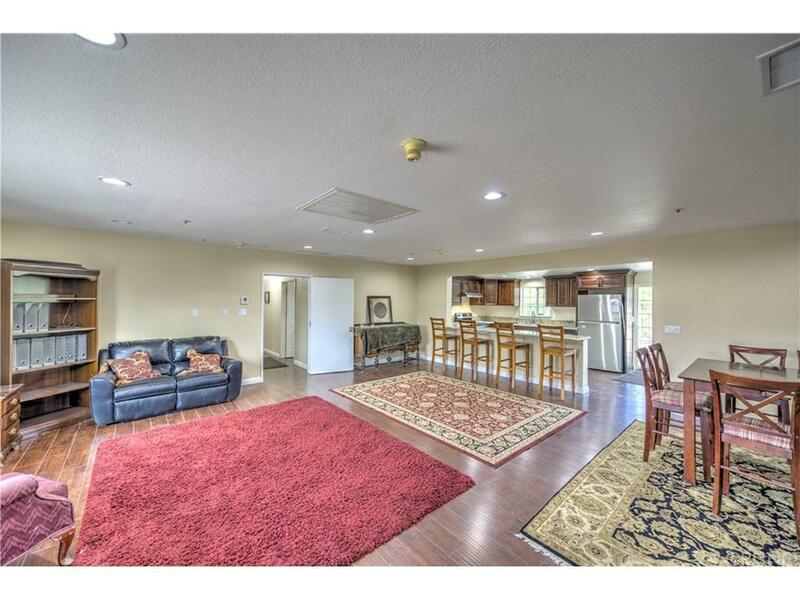 ; 3 + 2, living room with fireplace and dining room; wheel chair accessible. Studio is used as game room; with attached 1-car garage. 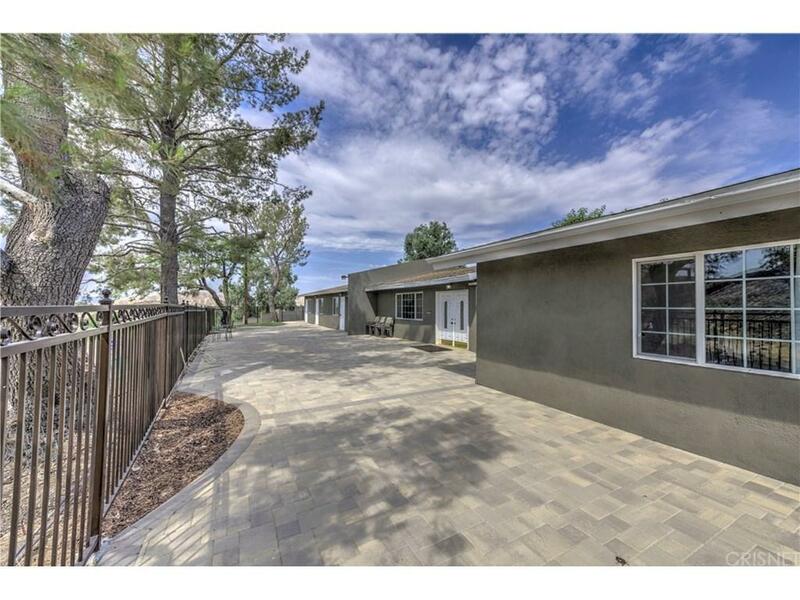 Fully enclosed pool area with new decking, plumbing, and mountain views. Horse and dog facilities. Well is approx. 2.5 GPM re-drilled to 489 ft. with three water tanks and newer septic systems. A must see property. 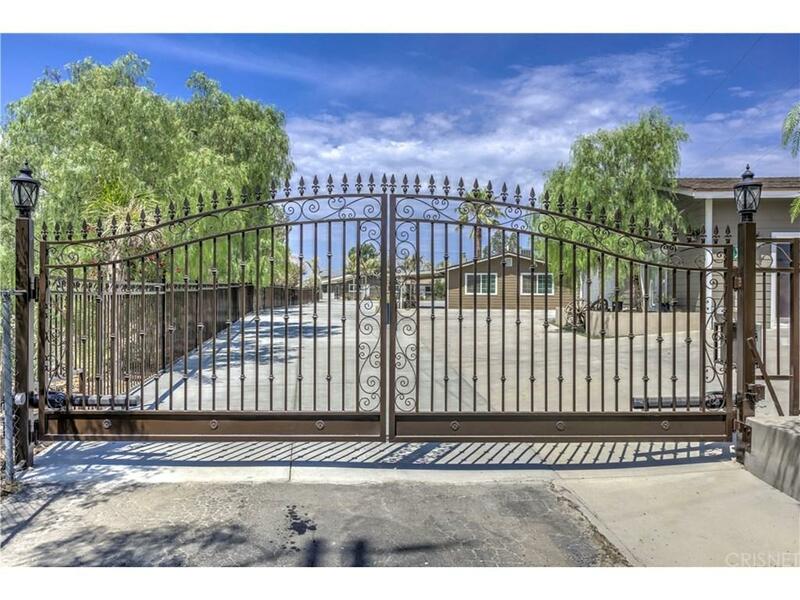 Room to park 12+ cars & ample room for RVs. Current owners are licensed as a Residential Care Facility for Elderly(RCFE). Many more upgrades. Listing provided courtesy of Bobbe Higby DRE#01357225 of Kellar-Davis,Inc..